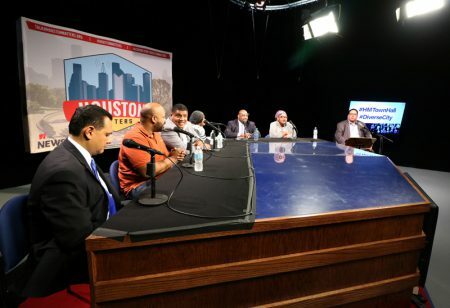 We discuss how religious organizations throughout Greater Houston often find themselves engaged on two fronts: supporting their own congregants with services and events based on their particular religious beliefs, and providing services to the community at large, based on the moral convictions of the congregation, regardless of whether those served hold similar religious views. Along the way, those two fronts – which are often not mutually exclusive – can become intermingled. It creates a challenge for churches, synagogues and mosques – they want to represent and grow their congregations. They also want to provide needed services of all kinds for all Houstonians. How much can they accomplish? How much of work like food, clothing, medical care, and job training should religious organizations be expected to engage in? 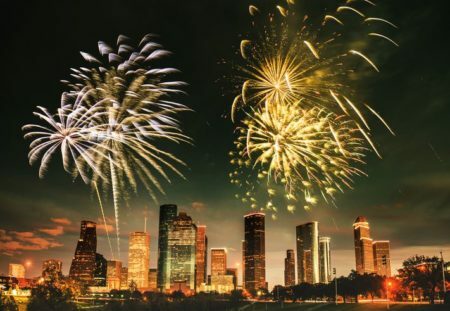 Does the city of Houston or state of Texas assume too much from them? Do some of those religious organizations, in turn, feel compelled to use the opportunity to proselytize while providing these services? (Different religions – and even sects of the same religion – look on proselytization very differently). We’ll learn about the many services Greater Houston religious organizations provide to those in need. Then we’ll discuss the pressures such organizations face to meet demand with those services, while also serving the needs of their members, and the moral quandary some face in balancing those two responsibilities.